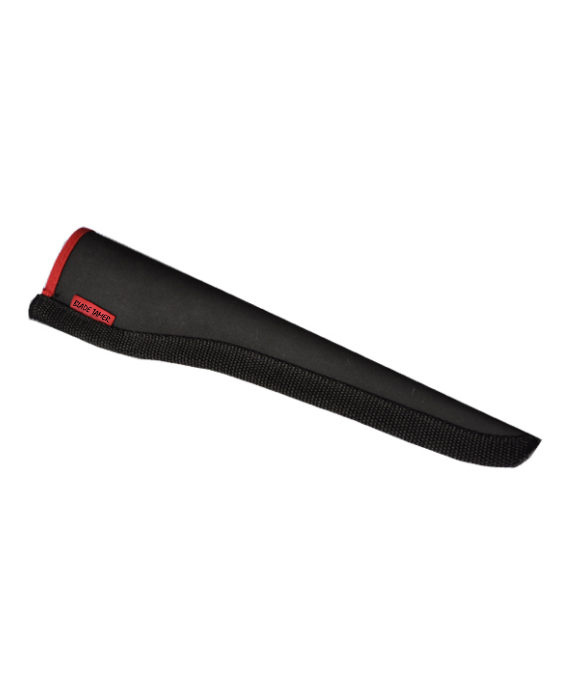 The 10″ Blade Tamer cimeter sheath features a tough exterior made from military ballistic grade nylon. Strong webbing finishes the sewn edge of all our sheaths. The BT 10C is designed for the 10” cimeter knife (model #40539-black handle or #40475-yellow handle). 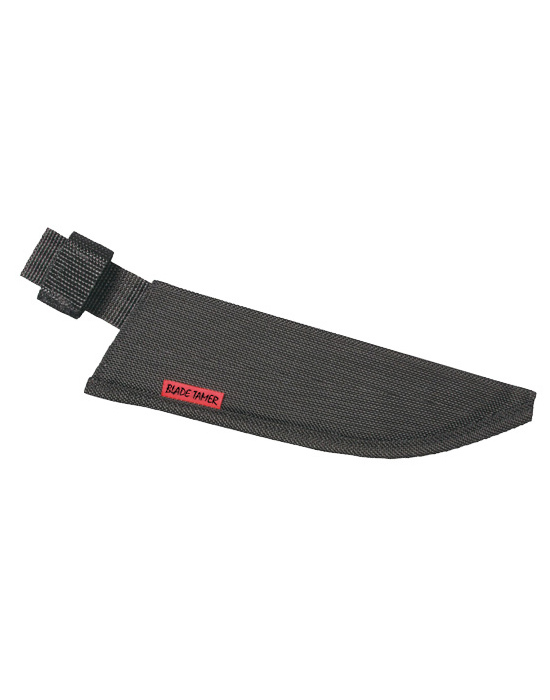 This knife is ideal for those tough steaking jobs on wahoo, king fish, tuna, and large grouper.